Registration opens on January 4th! Stay tuned for our schedule of new classes for the winter semester. 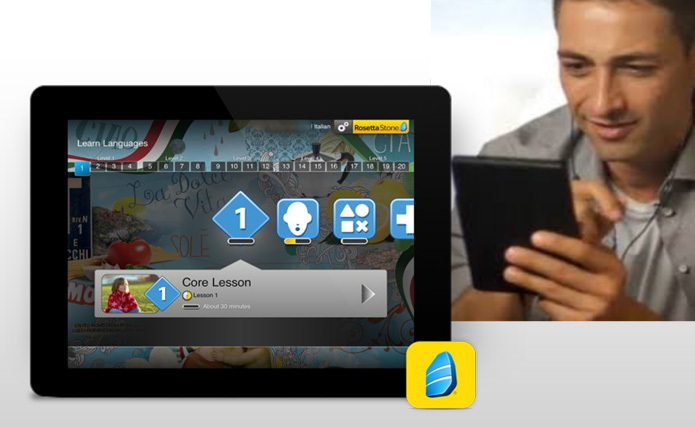 While waiting for classes to start back up again, don’t forget about our Rosetta Stone Language Lab. Please stop by the office for more information on this easy and fun way to learn English on your own schedule!